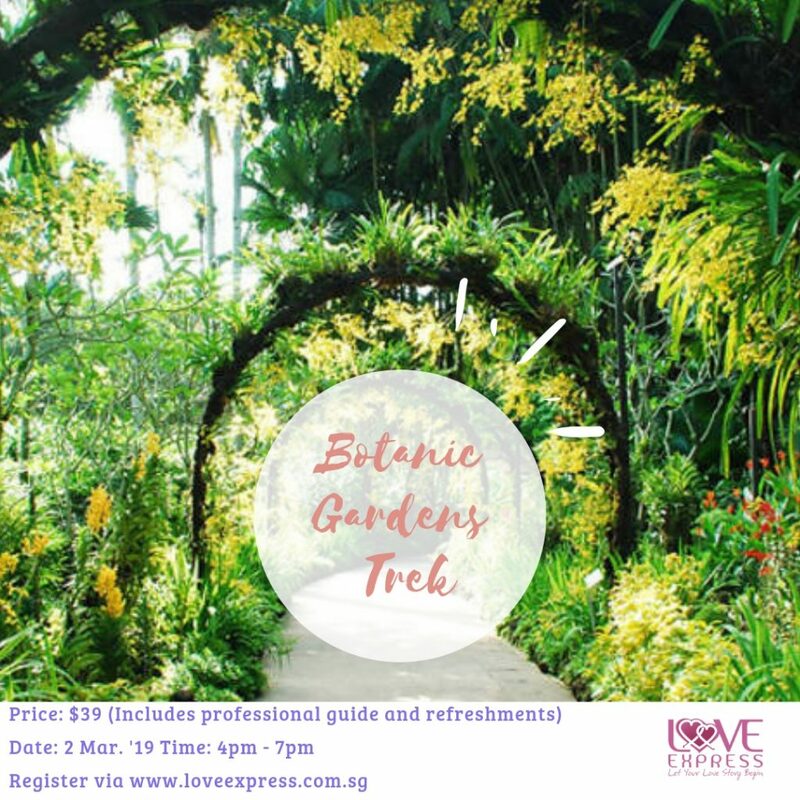 Join us on this unique trek where we will check out interesting sights around the area of Botanic Gardens. Beautiful scenery, historical sites and some untouched places are on our list of sights to visit. Learn more about the flora and fauna of the area as well as the history of Botanic Garden area! Price includes: A guided trek and refreshments.